Mandelbrot Explorer keeps track of which fractals you have been viewing, and which regions of those fractals you had magnified. Using the menu and the toolbar, you can go back and forwards through previously viewed regions of fractals. This navigation feature allows you to go back to a region you were viewing previously. On the toolbar, you can either click on the Back button to navigate to the previously drawn fractal. 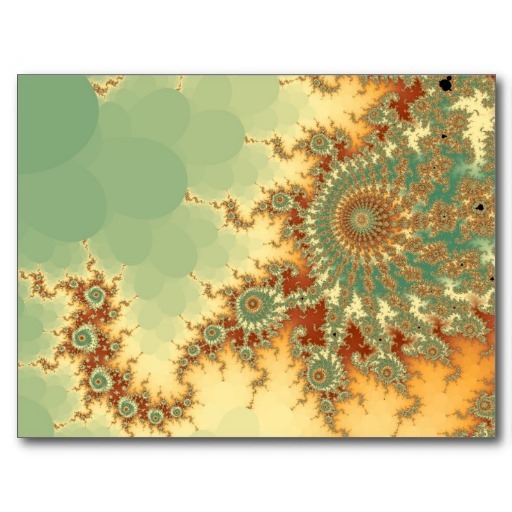 Alternatively, you can click the drop-down button to display several of the previously drawn fractals. This allows you to see a small thumbnail and description of each one, and to navigate back several drawings in one step. Please note: The thumbnail drawn is coloured with the colour scheme you were using when you rendered that fractal; to redraw that image with the same colour scheme, you may also have to use the Undo button if you have subsequently changed the colour scheme. Mandelbrot Explorer does not start drawing straight away when you click on the Back or Forwards buttons, in case you wish to make other adjustments to the region being viewed or to the colour scheme. Press the Enter key to start drawing.